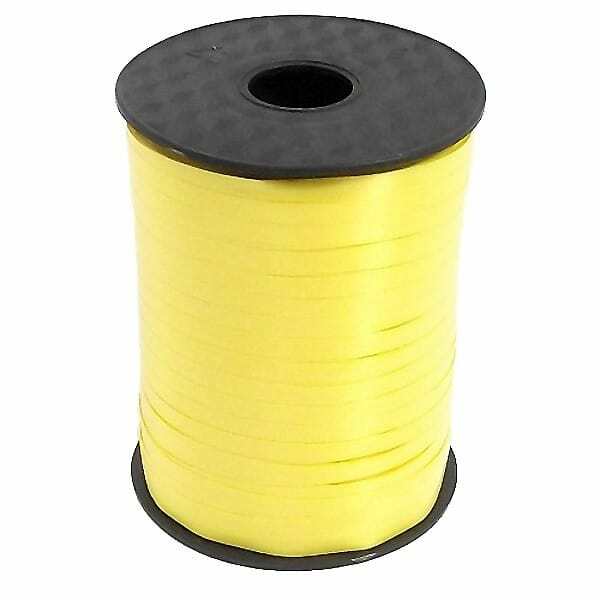 Yellow Balloons Curling Ribbon Sold Single Size: Length: 100 Yards(91.4m) Width: 5mm. Great for all Balloon decorations. Surprise your guests with this wonderful and colourful Curling Ribbon. 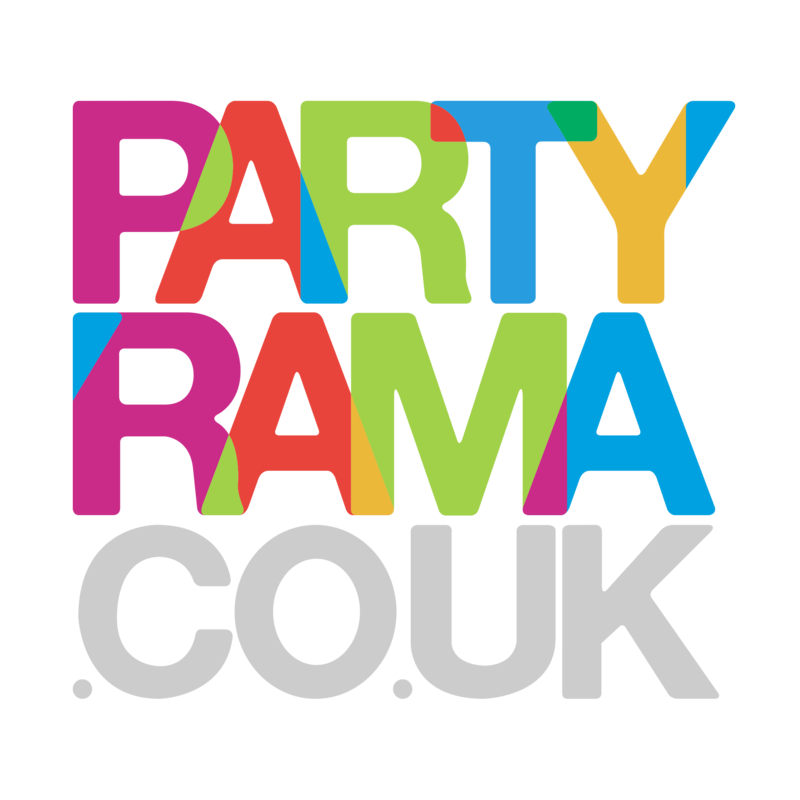 Perfect for all Occasions and events. Disclaimer: Colour shades may vary with other matching Items of the same colour.